If you care about animals and want to protect them from cruelty, you’ve come to the right place! The Humane League is a 501(c)3 animal advocacy organization that works to protect all animals through public education, campaigns and rescue. We have staffed offices serving the greater metro regions of Philadelphia, Boston, Maryland and New York City, and our work for animals extends nationwide. Funding comes from our over 6,000 members and supporters. 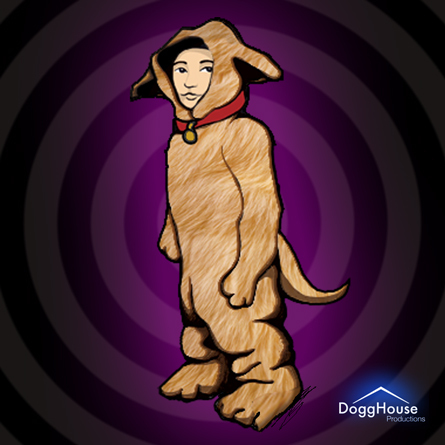 COK is a nonprofit animal advocacy organization headquartered in Washington, D.C. with an additional office in Los Angeles. Working to end animal abuse since 1995, COK focuses on cruelty to animals in agriculture and promotes vegetarian eating as a way to build a kinder world for all of us, both human and nonhuman. The Vegetarian Society of South Jersey is a nonprofit, tax-exempt 501(c)(3) organization whose purpose is: To educate the public on the benefits of vegetarianism. Information is provided through literature, videos, cooking classes, speakers, and an annual Health Expo, to provide opportunities for people to meet, share meals, and to have fun, and to offer advice, encouragement, and friendship to those in transition to a vegetarian diet. The Vegetarian Society of the District of Columbia (VSDC) promotes the benefits of vegetarianism through educational and social activities and events throughout the Washington DC metro area, which includes DC, MD, and VA. 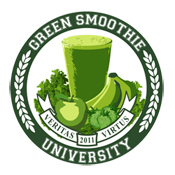 Donate To Green Smoothie University with Paypal!